Janz Design is a graphic design studio based in Germany. 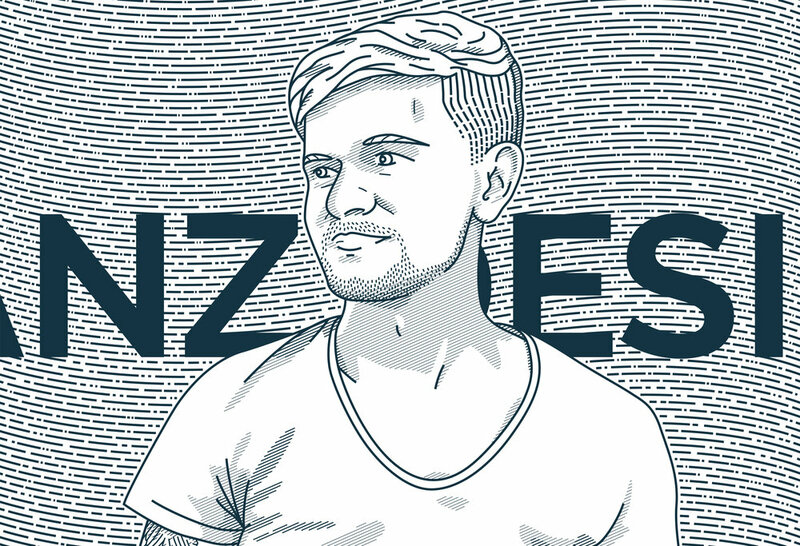 Janz Design is a design studio founded by Nikolai Janz, hence the name. Nikolai Janz is a passionate graphic designer specializing in logo design and vector illustrations with a high level of simplicity and diligence. He creates unique graphics using simple lines and geometric shapes. His pure, clean and minimalist style has attracted high-profile clients from a wide variety of industries. Nikolai loves to find new ways to improve his work and is always looking for inspiration and new challenges.